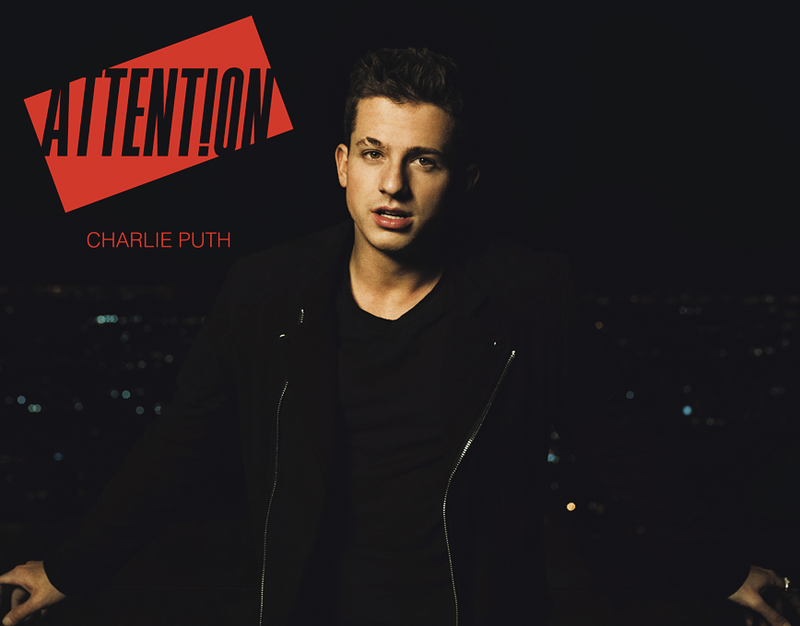 Pop crooner Charlie Puth has the internet and music-lovers melting over his hot new music video to his latest single, 'Attention'. This time around Puth delivers a more mature look-and-feel, with a sultry demeanour mixed with his smooth voice make this an instant hit for him. Not only is Puth a talented musician, but he is known for his public relationship with actress Bella Thorne. The internet is filled with many questions whether the video and song could be directed at his former girlfriend. Could it be? With so much to love about the video, it was very difficult to highlight a few of our favourite things from his latest offering. 1. Charlie looks a lot more 'grown up' in the video and we totally love this new look. 2. 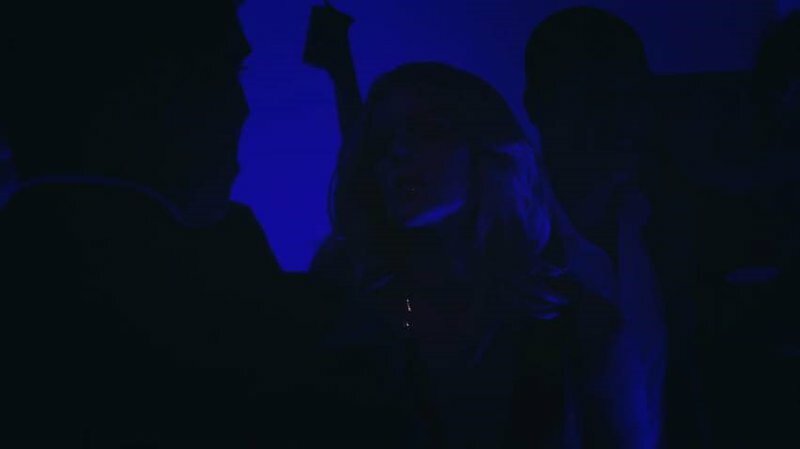 We love it that Puth uses dark tones and blue lights that create the 'mood'. 3. Puth gets 'physical' and shows us his acting skills. 4. The girl in the video totally looks like Bella Thorne. Could this have been planned?! 5. 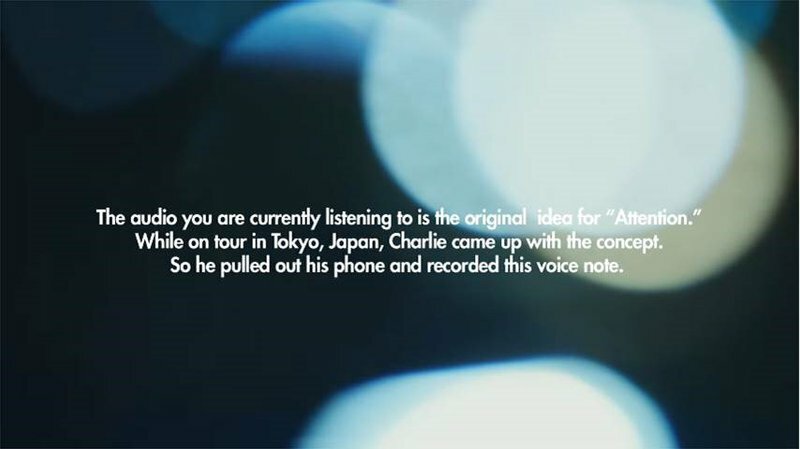 Puth gives us a personal look at how the song came to mind. If these reasons don't get you excited, watch the full video below and let us know your thoughts. LISTEN: Shawn Mendes is holding nothing back with new song.